In this article we will be giving an overview of repeat groups. 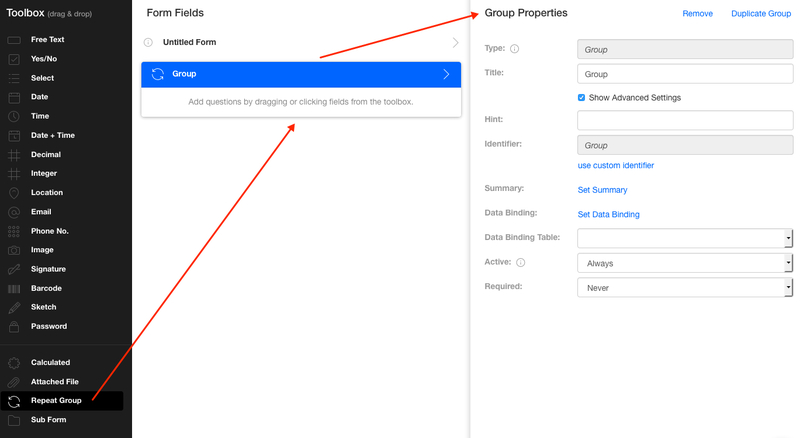 A repeat group is like a subform, but in this instance you can add one set of questions, that can be answered multiple times, using the forms app. 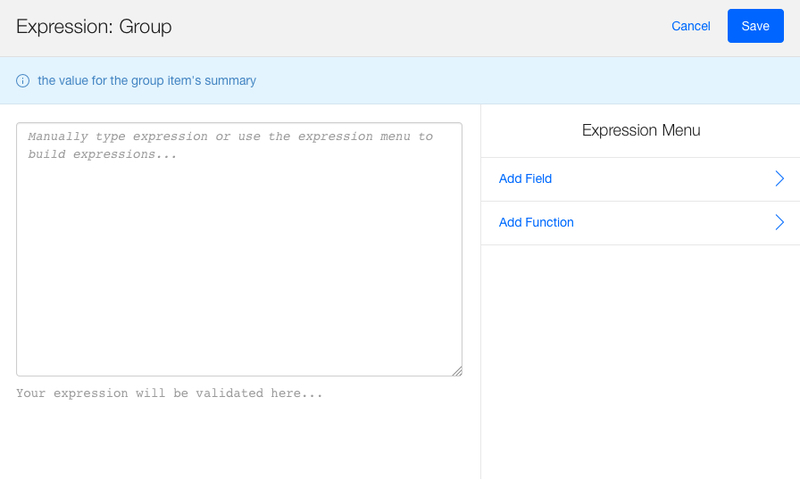 NOTE: As an example to combine the fields for a full summary, use "CONCATENATE(all field names separated by a comma)"